Last week we’ve seen one of Solo’s most highly-tuned sports car: the GReddy-boosted GT86. Today I’m bringing you another HnP-certified find from the city. 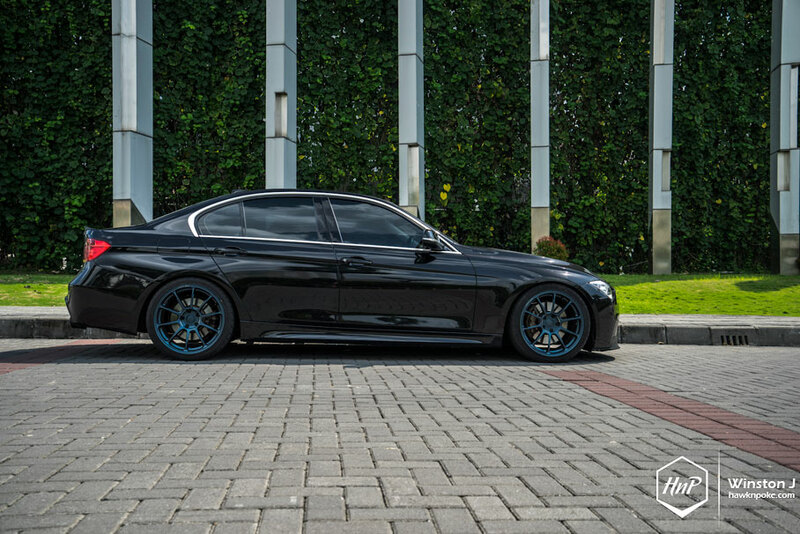 It’s a top-of the line 335i with a tasty list of modifications, which will surely entice all performance-sedan enthusiasts. I like to eat. One of my favourite foods are dim sums. They are pretty amazing, considering how small they’re sized yet so flavourful when served. Take the ‘har gow’ as an example. It is quite a wonder to think how such plain, simple-looking dumpling skin could be turned into saliva-inducing treats when paired with the right choice of prawns. Simple yet tasteful, absolutely more than what meets the eyes. Sure enough, you also need a proper recipe when it comes to modifying cars; real-quality ingredients to be combined into the entire build. Adding finishing touches to the whole concoction towards the end. Can’t be adding too much, nor less; do it wrong and the result would be undesirable. Do it right, and people would gather around it, mesmerised and be amazed. 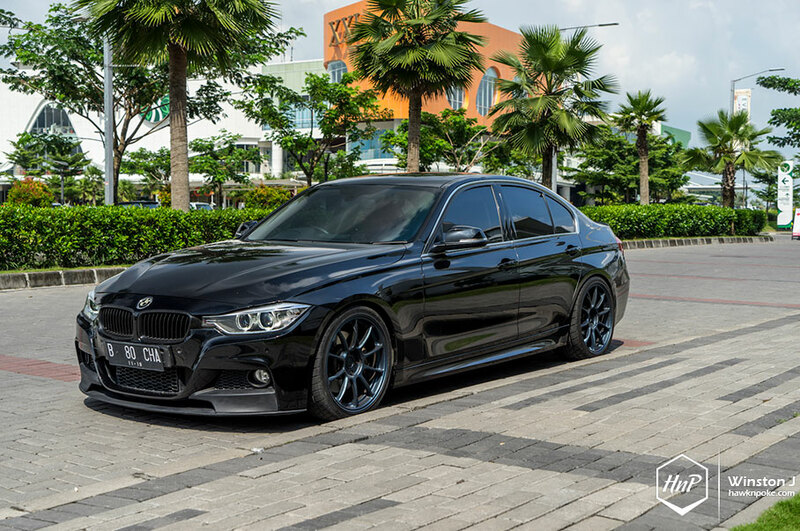 Just like today’s F30 335i. 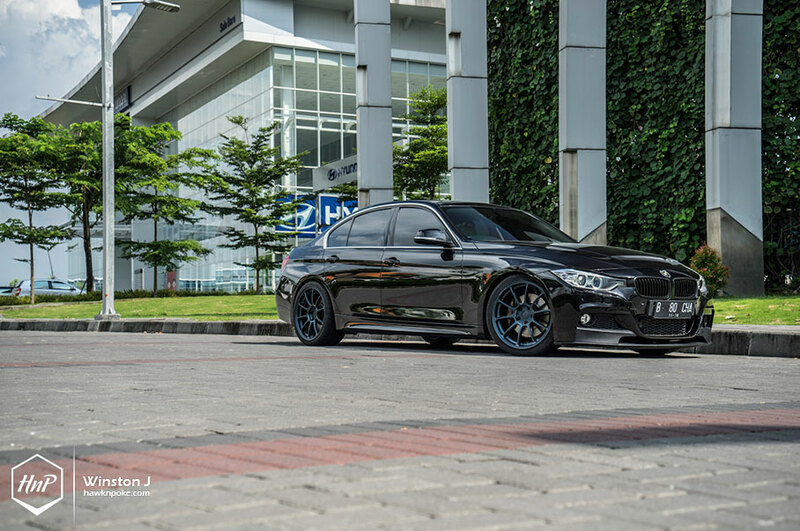 Inside the bonnet lies an all powerful BMW TwinPower engine, and all-over the owner has sprinkled plenty of exciting aftermarket ingredients. 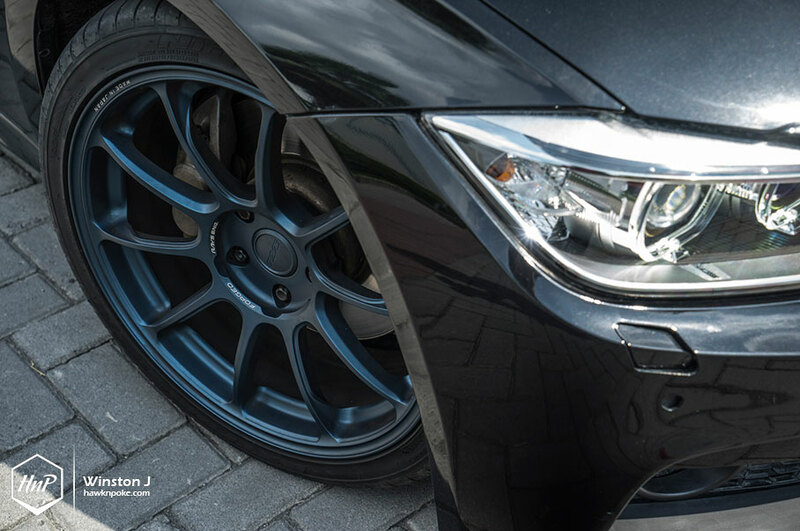 One of the most prominent ‘wow’ factor you’d perhaps spotted at a glance is this set of matte blue ZE40 wheels. A rather peculiar choice it might be, yet a very high quality one for sure. 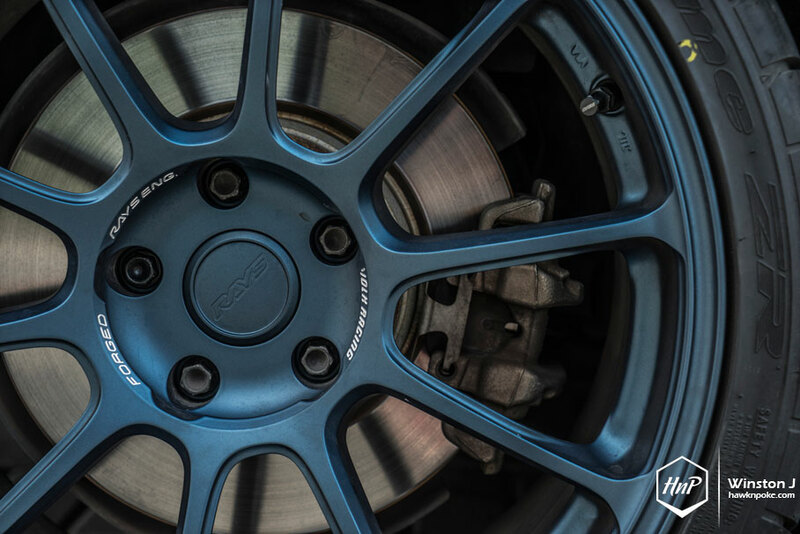 Forged under Rays’ world-famous forging machine, such set became the perfect pairing to all those horsepowers BMW has packed from the factory. 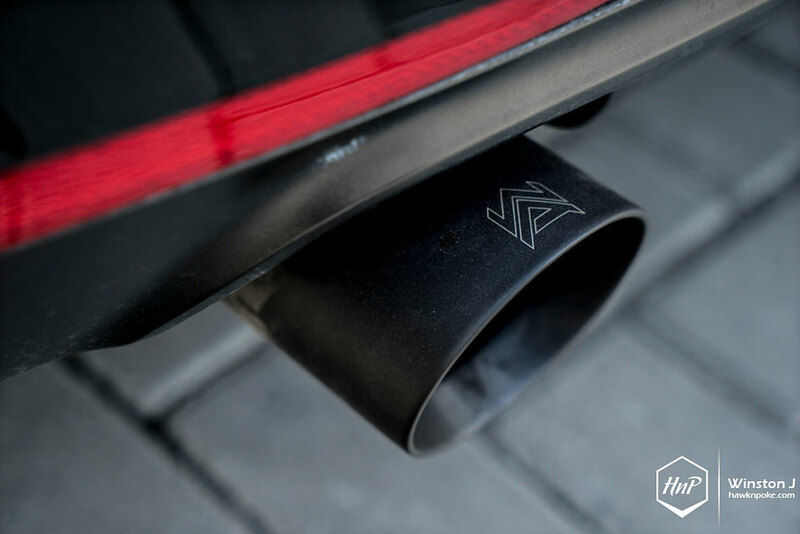 Adding even more spiciness onto the build is the combination of ARMYTRIX exhaust system and aFe intake. Such simple bolt-on upgrades ensure an optimal air-flow for BMW’s turbo system, resulting in an even higher engine output. 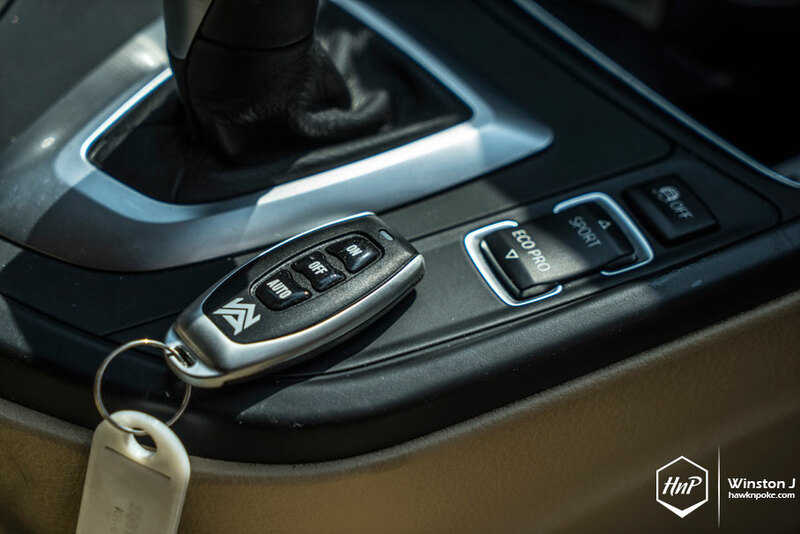 All while further amplifying the liveliness of spirited drives, thanks to ARMYTRIX’s valvetronic system. The proper set of mods didn’t end there either. 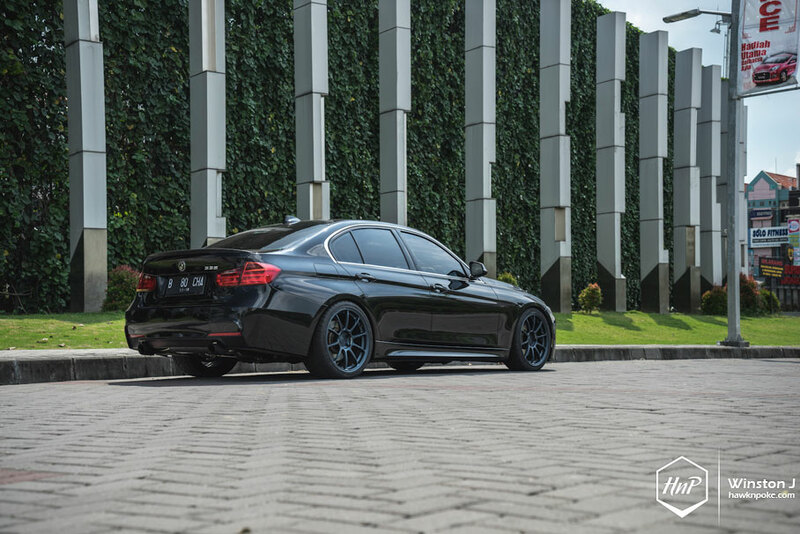 A set of KW Suspension DDC has been chosen by the owner to greatly improve the sedan’s handling capabilities; ensuring tighter G’s around the corners while giving such aggressive lowered look.